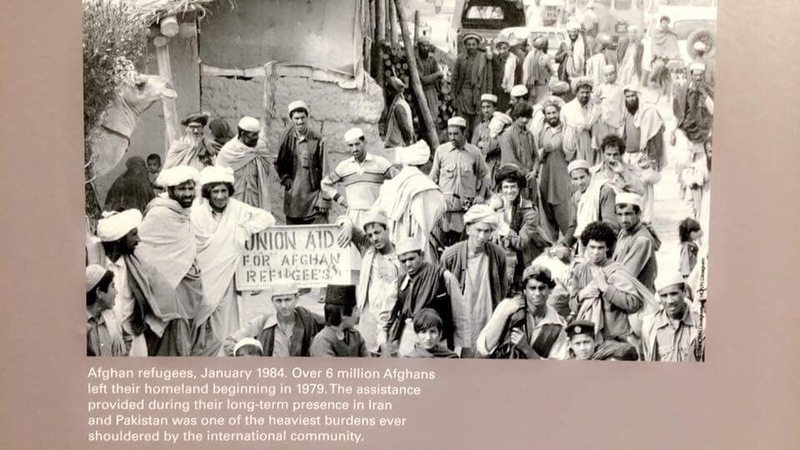 Canada’s involvement in Afghanistan commenced since the 1960s when the Canadian International Development Assistance Program to Afghanistan took part in responding to natural disasters in the country. 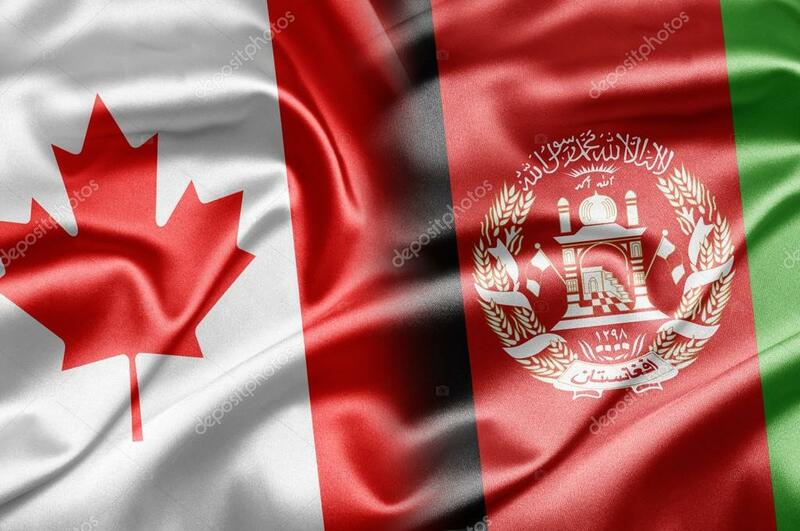 As the need to establish a political mission and help with greater coordination of relief efforts by the Canadian development agencies, the government of Canada established full diplomatic relations with Afghanistan in 1968. Full diplomatic relations between Canada and Afghanistan lasted until the Soviet Union invasion of Afghanistan in 1979 which then followed civil and internal conflict until 2001. Canada, while condemning the Taliban Government between 1995 to 2001, continued to provide humanitarian aid to the country despite the Taliban restrictions on aid agencies. Afghanistan and Canada resumed its diplomatic relations in 2002 following the fall of the Taliban government in 2001. Afghanistan established its embassy in Canada in 2002 and appointed its resident ambassador. Not long after, Canada established its embassy in Afghanistan in 2003. Bilateral relations between Afghanistan and Canada are strengthened by frequent high-level visits. President Hamid Karzai has made two official visits including one state visit to Canada during his administration. Prime Minister Harper visited Afghanistan on three occasions in 2006, 2007, and 2011. Other numerous high ranking official visits have also taken place between the countries. As well as, numerous Canadian ministerial level visits have also taken place between the two countries. This has increased discussion and friendly relations between the two countries. Part of the Bonn Agreement and the NATO mission to Afghanistan in 2001, Canada decided to take part through military and civilian cooperation in the country to fight terrorism and contribute in the process of rebuilding and developing Afghanistan. Afghanistan honours the 162 men and women who gave their lives in battles against our shared enemies. Afghanistan is also grateful for the over 40,000 armed forces members who served in Afghanistan between 2001 and 2014 who helped Afghanistan build and defend the country. Canada’s sacrifices, both in money and blood, has resulted in the establishment of a state rooted in democratic values. The country has now developed its constitution and created solid institutions. Canada’s contributions paved the process for greater socioeconomic development and enabled an enlightening future for Afghanistan. More specifically, Canada’s contributions to areas such as security, education, health, women’s rights, advocacy and humanitarian assistance are promoting an investment climate. Afghanistan and Canada’s partnership is long lasting, strategic and socially connected. Both countries are partnering to fight international terrorism, drug trafficking and remedying upheavals that come with these issues. Canada is partnering with Afghanistan to help build it into a state rooted in democratic values that is responsive, caring, and serves its citizens. The National Unity Government values this partnership and appreciates Canada’s enormous contributions both in Warsaw Summit and Brussels Conference to continue strengthening Afghan National Security Forces, as well as supporting the National Development Priorities for the years to come.